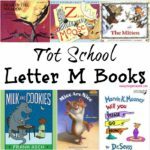 This post, Yertle the Turtle Door, may contain affiliate links. This means if you make a purchase through one of these links, Penguins in Pink will receive a commission at no additional cost to you. For Read Across America Week and Dr. Seuss Week, I had the privilege of decorating Cakey’s classroom door. 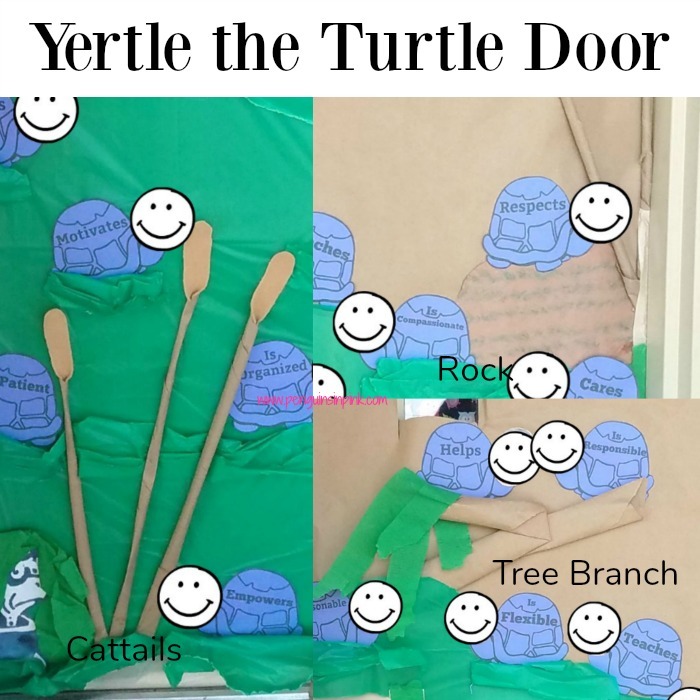 I decided to do an anti-Yertle the Turtle for my Yertle the Turtle Door. 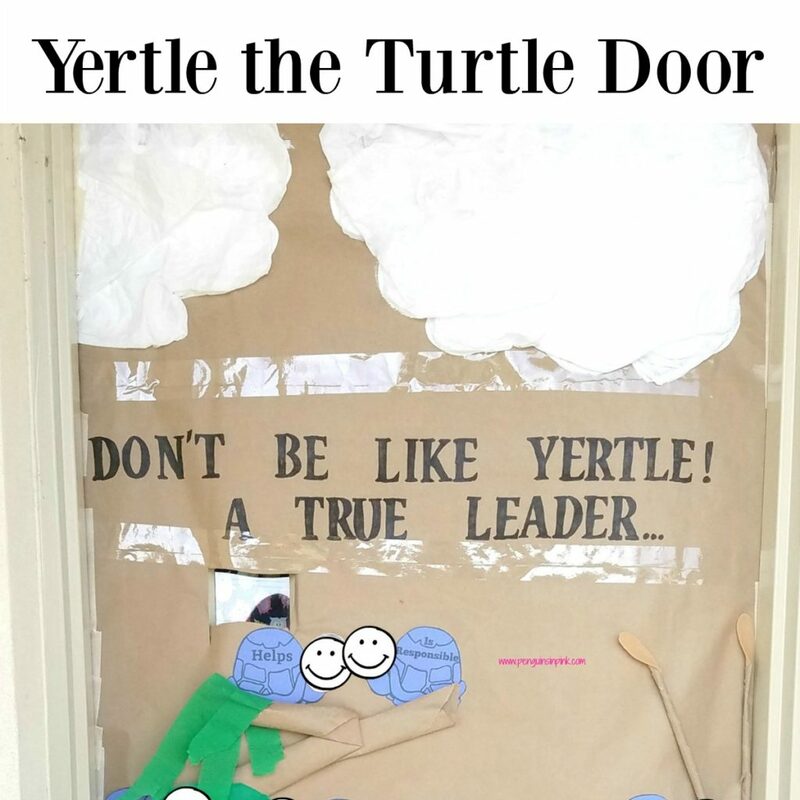 Meaning I focused on the qualities of a good leader as opposed to Yertle and his bad leadership. To be honest I have always wanted to decorate a door so I was so excited when Cakey’s teacher asked if anyone wanted to do it. I did all of the work at home so all I had to do was hang it on the classroom door. 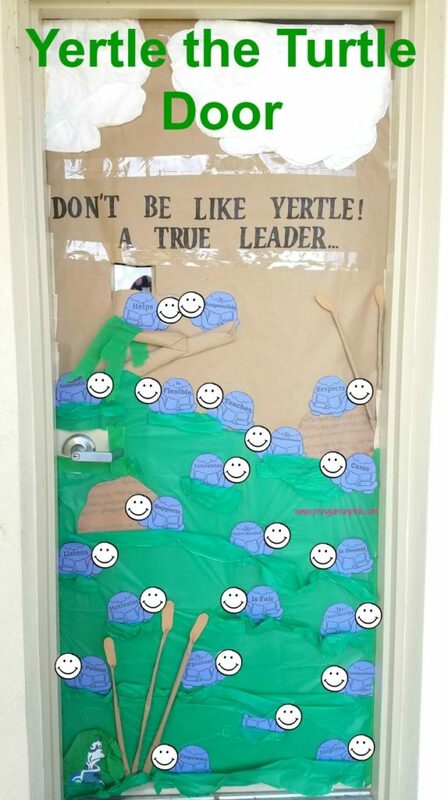 For the turtles, I edited a free turtle PDF from Pinterest using PicMonkey and added a leadership quality to each. I also removed most details around the head. I printed the turtles out on blue cardstock and cut them out. Next, I cut out headshots of the kids and teacher and glued the photos to the turtles heads. For Yertle, I printed a photo of him on white cardstock. After cutting him out I glued him to the bottom left corner. I then used green crepe paper to create the mud hanging on his head. I cut out a pond from a green plastic tablecloth from the Dollar Tree. 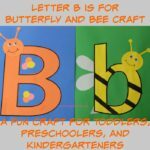 It was attached with packing tape and double sided tape to the piece of kraft paper. I cut pieces of the leftover tablecloth into strips. Cattails and a tree branch were made from a paper bag and felt. For the rocks I used marbled construction paper. Using white tissue paper and bunching it together to create the clouds. Next I used staples, glue, and double sided tape to attach the cattails, tree branch, and rocks. Then, I used double sided tape to attach the other turtles in and around the pond. Finally, I added ripples to the pond around the turtles using leftover tablecloth pieces. 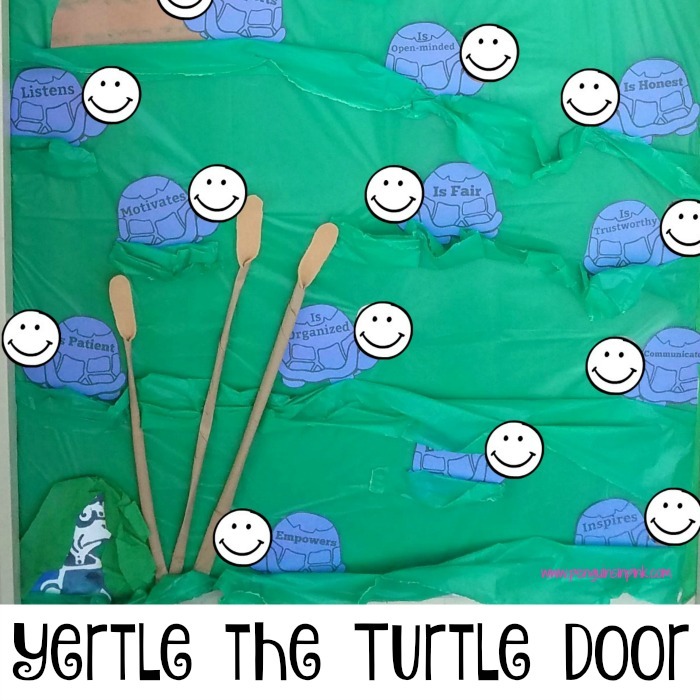 I loved how my Yertle the Turtle door came out! I was super happy when I found out that it won “Best All Around Door” at the school! The kids were happy too because they got an ice cream party! So much fun!